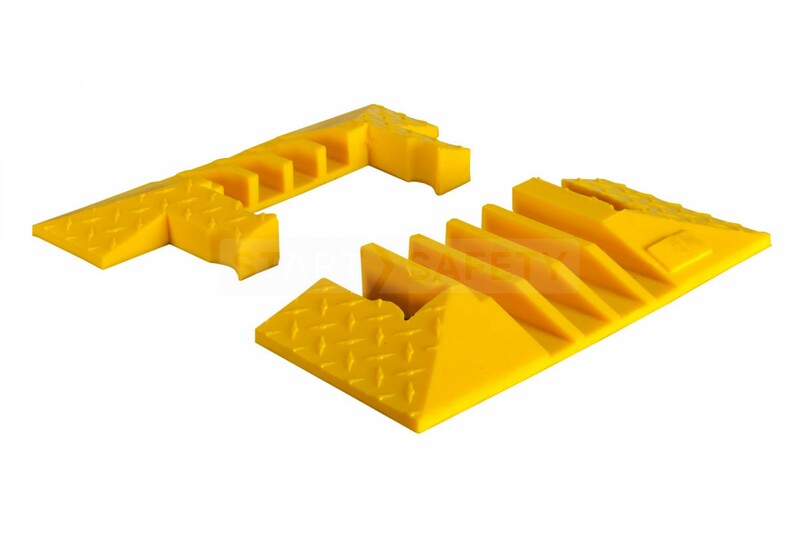 The 4 channel heavy duty Yellow Jacket Cable Protector is an ideal solution for use in high-traffic areas. 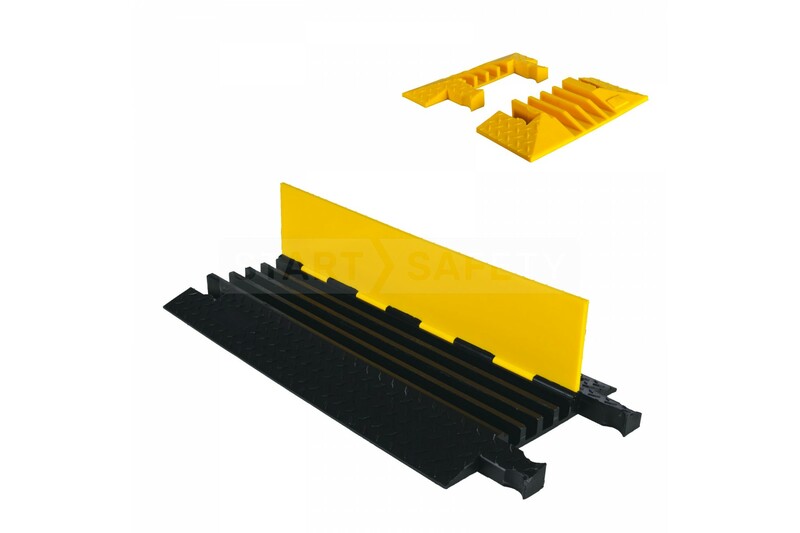 It can safely accommodate four cables with an external diameter of up to 1.25". 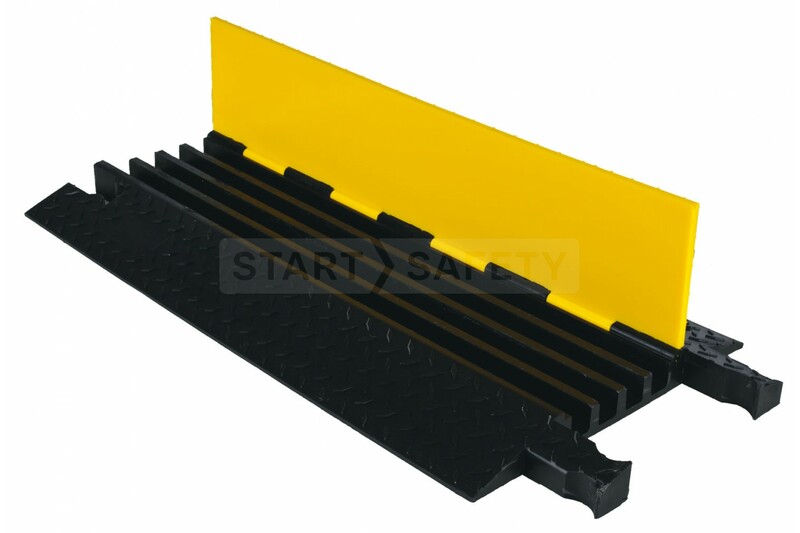 A thick heavy duty lid provides adequate protection for heavier traffic zones. This durable cable protector can be seen at entertainment venues, ports, harbors, and military installations all over the country. It is quick to deploy and well suited to both permanent and temporary installations. It is made from a UV stabilized material that will not deteriorate in the cold or sunlight. 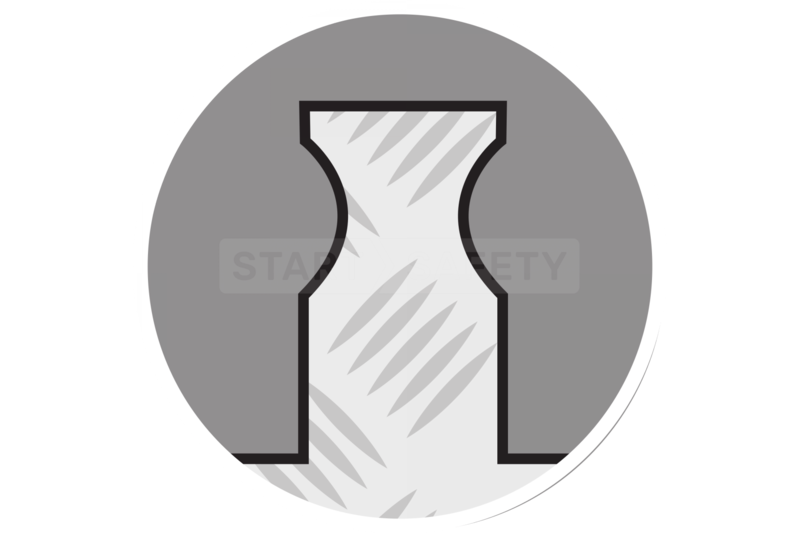 This range of cable protection has been in production for over 30 years and is well tested in the field. 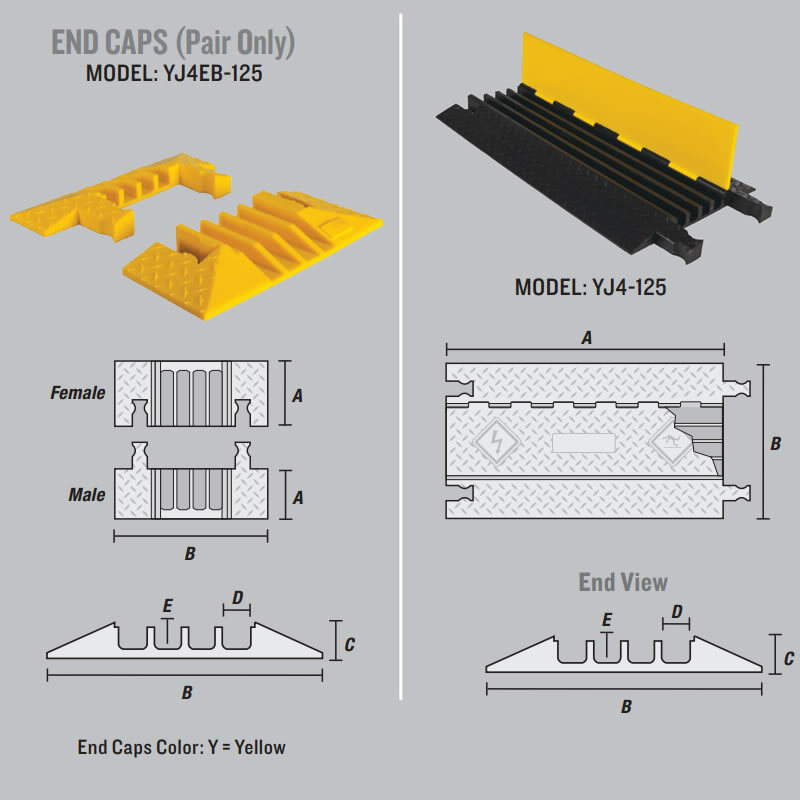 If you require colors other than the standard Yellow / Black please call our trained sales team toll-free at (800) 671-9662. 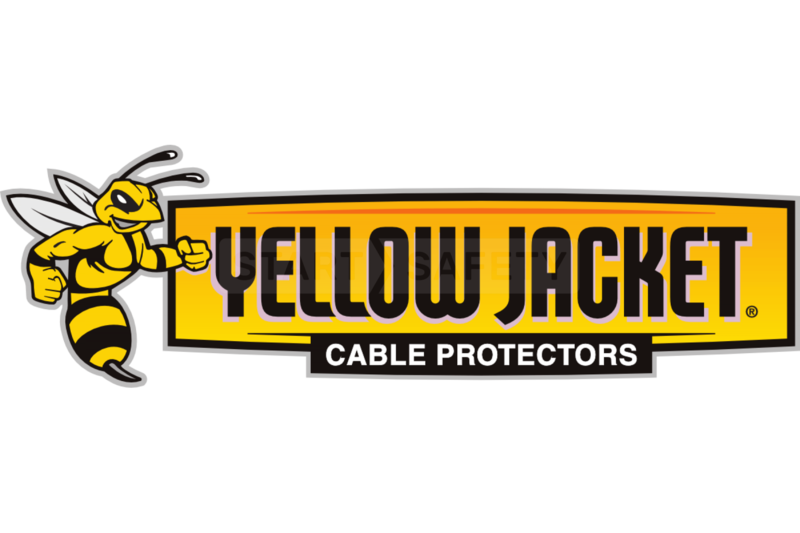 They will also be happy to deal with any inquiries that you may have regarding the Yellow Jacket range and pricing.